Donald Mancini and Jim Egan, of Kelleher & Sadowsky, sold 16 Chocksett Road in Sterling, a cleanroom injection molding facility, to Biomedical Polymers for $5.1 million. The property includes four loading docks, 26’8” clear, a Class 8 Cleanroom and 7,000 s/f of office on 7.76 acres. Biomedical Polymers is a global manufacturer of plastic products for research and medical diagnostic laboratories. According to Michael Faulkner, President of Biomedical Polymers, “Biomedical Polymers is excited about the opportunity for continued success. 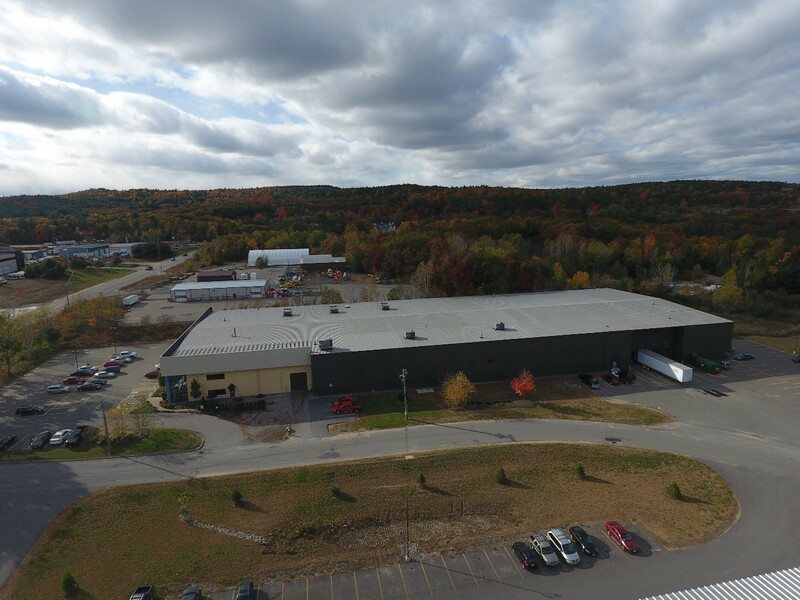 This facility will not only benefit our manufacturing capabilities; but will also give us more capacity to increase our clean rooms, Quality Control lab, tool room, utility room and office space as well as improve our Injection Blow Molding capabilities. This increase in space will also allow us to attain our vision of enhancing our secondary operations that include sonic welding, automated assembly, robotics and printing.” Jim Egan, Vice President at Kelleher & Sadowsky, added, “Biomedical Polymers is a leading edge medical injection molding company and we are thrilled to be a part of their manufacturing growth in Central Massachusetts. This building was a perfect fit for their specialized needs while at the same time allowing the seller to realize top of market pricing for this asset in this robust economy.” The Stubblebine Company/CORFAC International represented the buyer and Kelleher & Sadowsky represented the seller, The Cycles 2003 Realty Trust. Kelleher & Sadowsky specializes in commercial real estate brokerage throughout Worcester and Massachusetts. The transaction was completed on May 14, 2018.